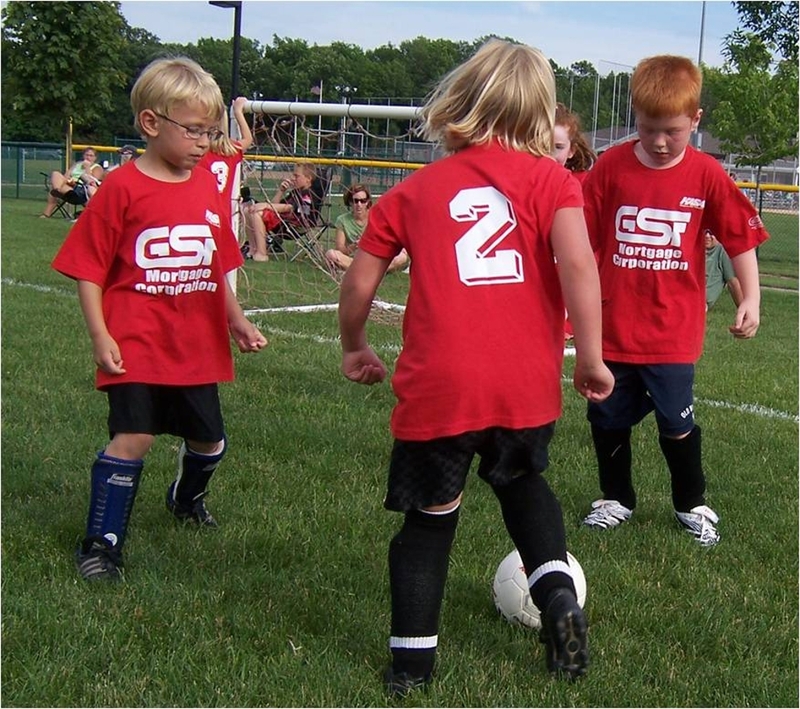 Each program has one or more teams depending on the number of players registered, and each team consists of girls, boys or coed depending on the age group. There are additional expectations for Classic soccer players. Registration for any of these programs is done via the on-line registration system. The season is from August 1 to July 31 of the following year. Players participating in the State league must register at the end of July so their player passes and official team roster can be signed and stamped prior to the start of the league, which is typically at the beginning of September. State players U15 and older boys only play in the Spring and U15 and older girls they only play in the Fall, unless those players are not playing High School soccer. All Recreational, Classic and Adult teams play under the East Central rules and regulations.